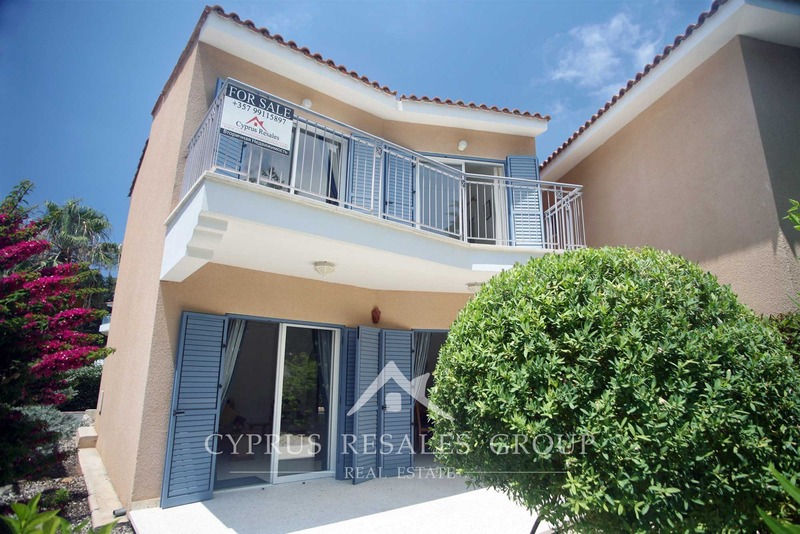 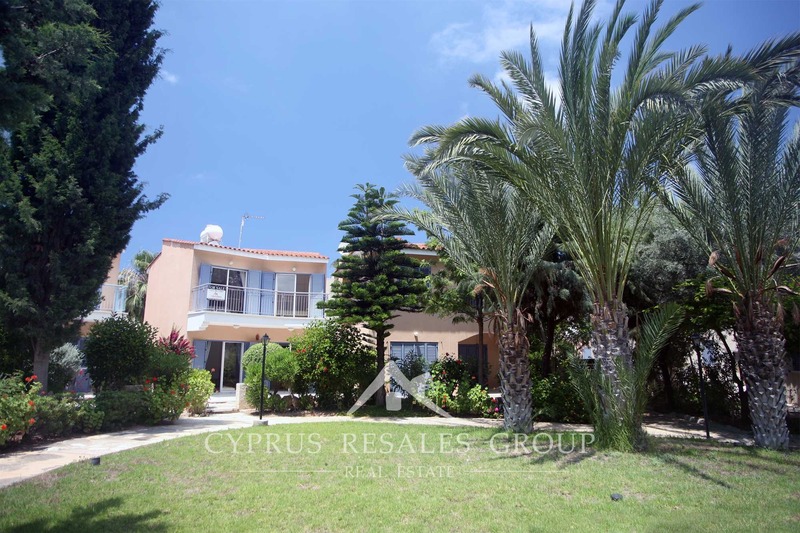 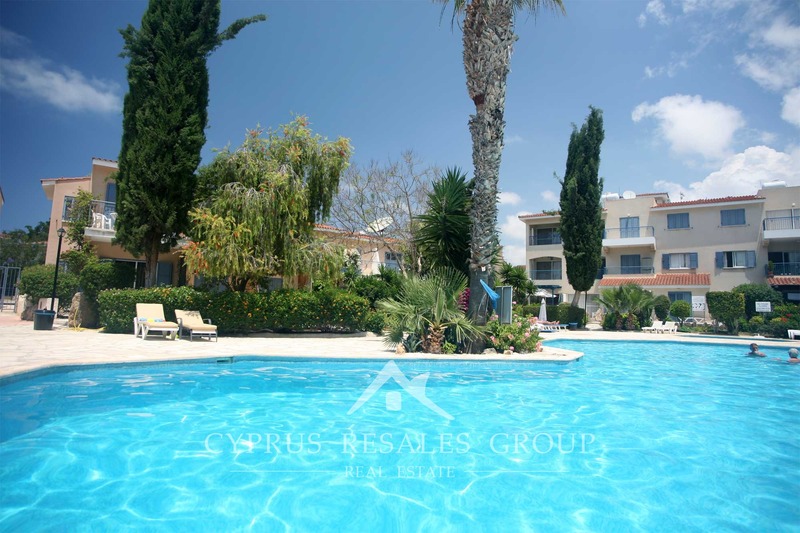 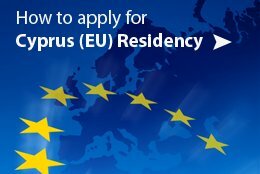 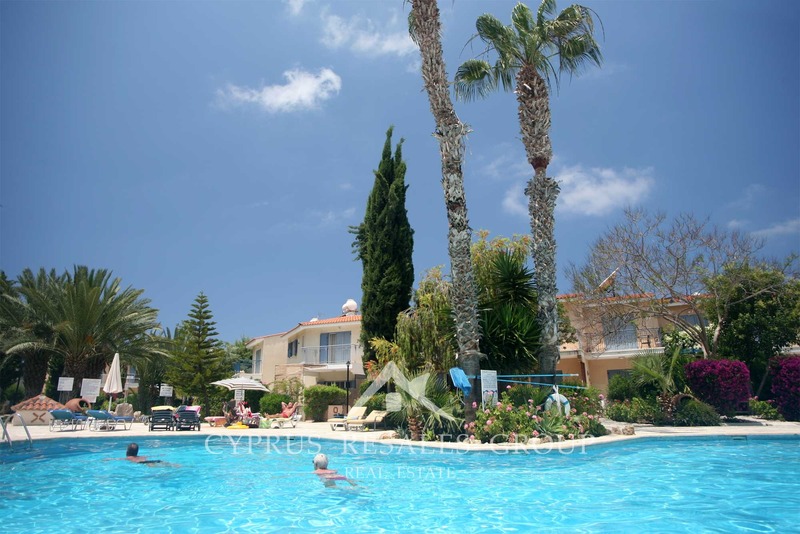 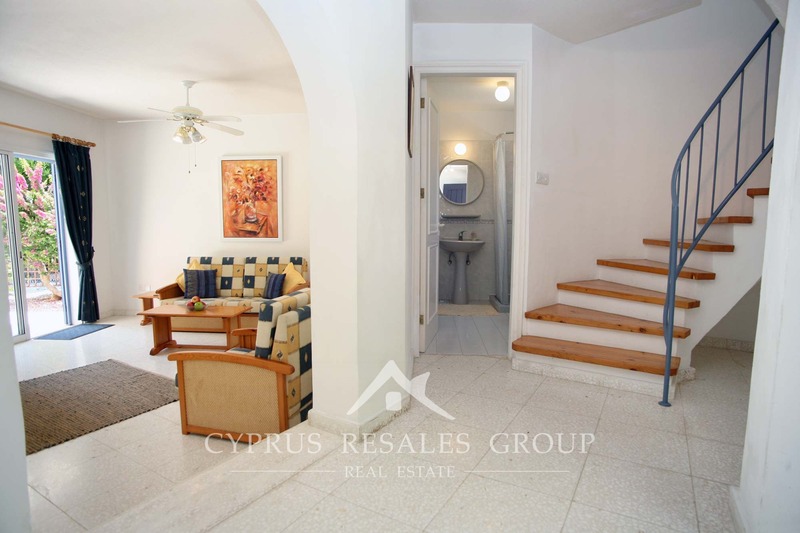 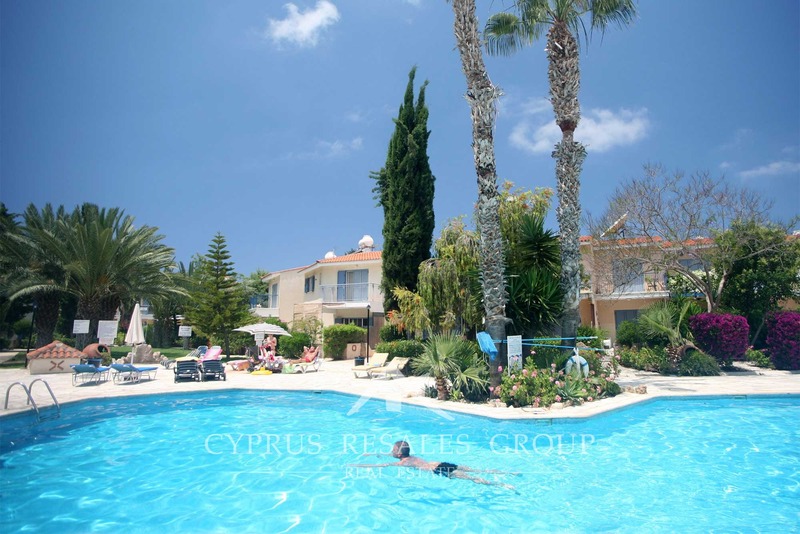 3 bedroom Detached resale villa in Leptos Paradise Gardens Paphos Cyprus. 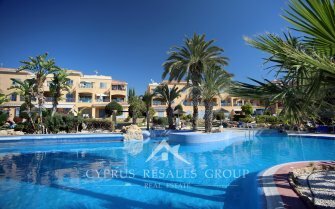 We are always searching for high quality resale property at realistic prices and that’s exactly what we have here. 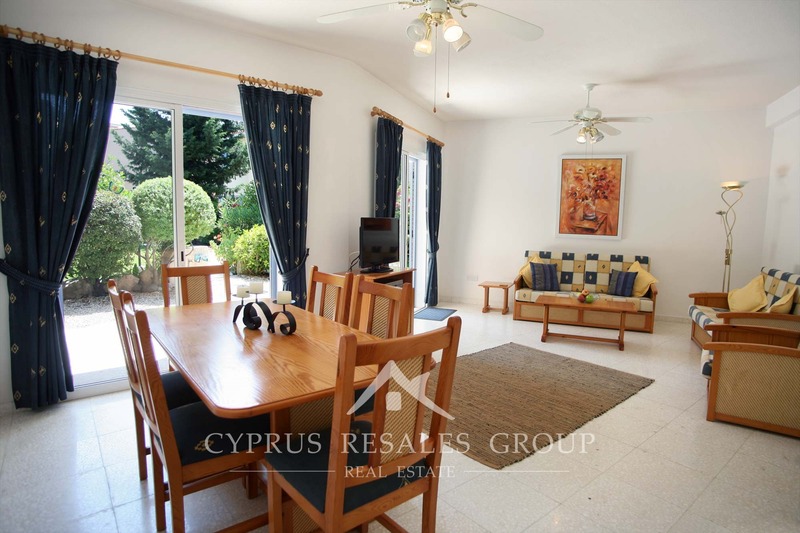 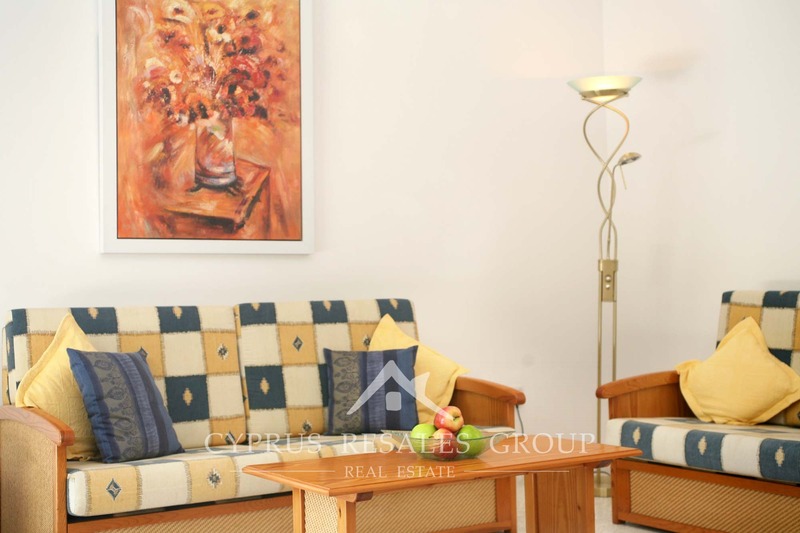 This detached 3 bedroom villa in phase one of the up market Leptos Paradise Gardens project in Kato Paphos represents a beautiful home in a highly desirable location near the coast. 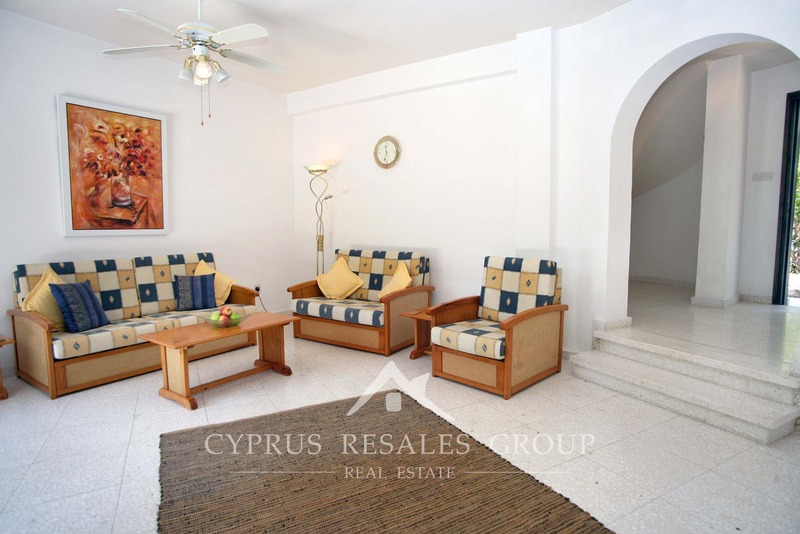 Occupying a secluded corner of the project this 3 bedroom villa boasts the best position within this most lush resort development. 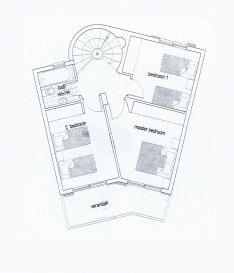 On entry we come to the split level open plan semi - circular shaped living-room. 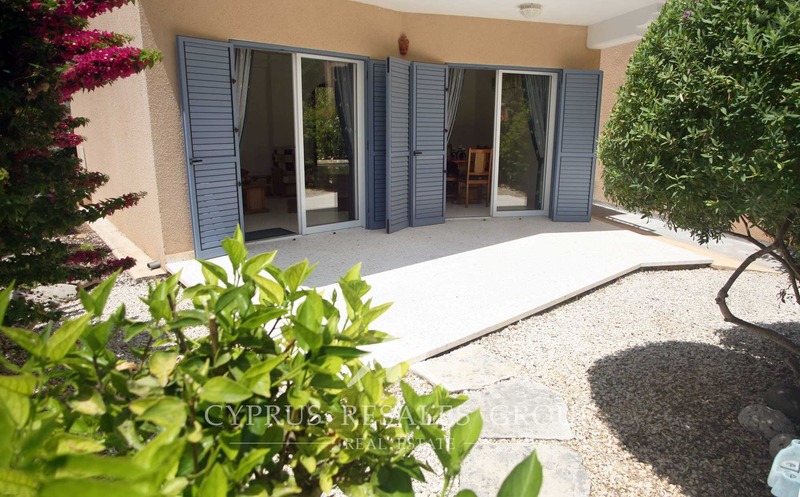 This area has bright southerly aspect through patio door on to the private garden terrace leading to the lush communal gardens. 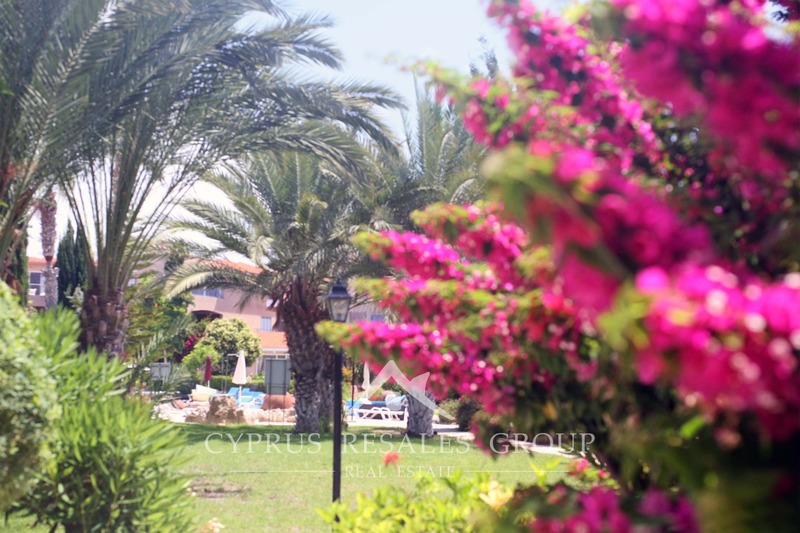 Mature palms with rich green hedging along with a range of exotic plants put the “paradise” into Paradise Gardens. 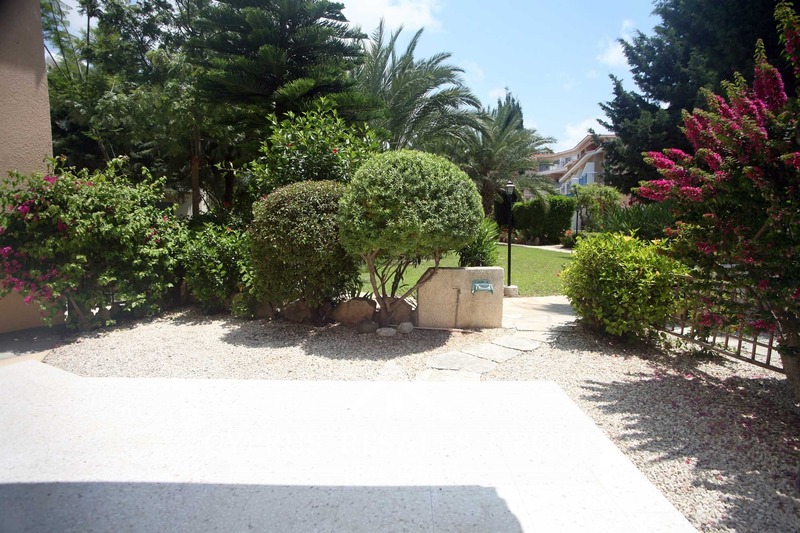 Stone paths lead to the large communal swimming pools and sunbathing areas; again all done to the highest standards. 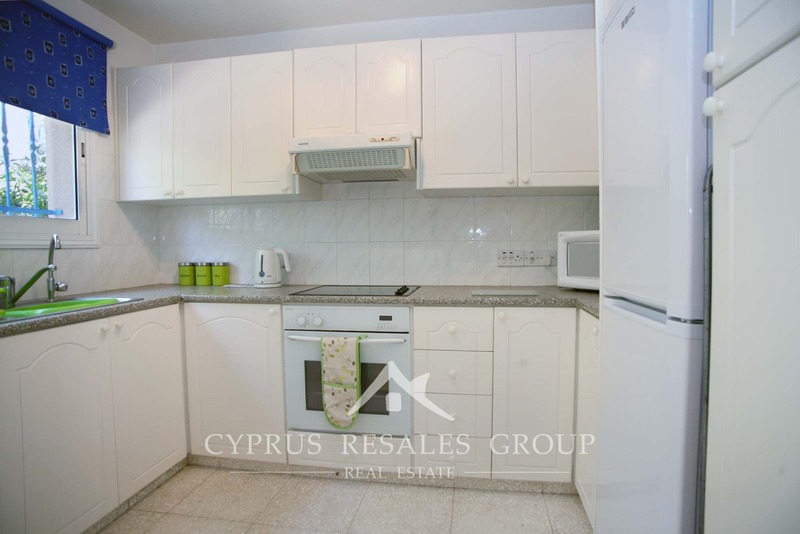 Coming back inside the villa you will be pleased with a well shaped kitchen with neat pine finishes. 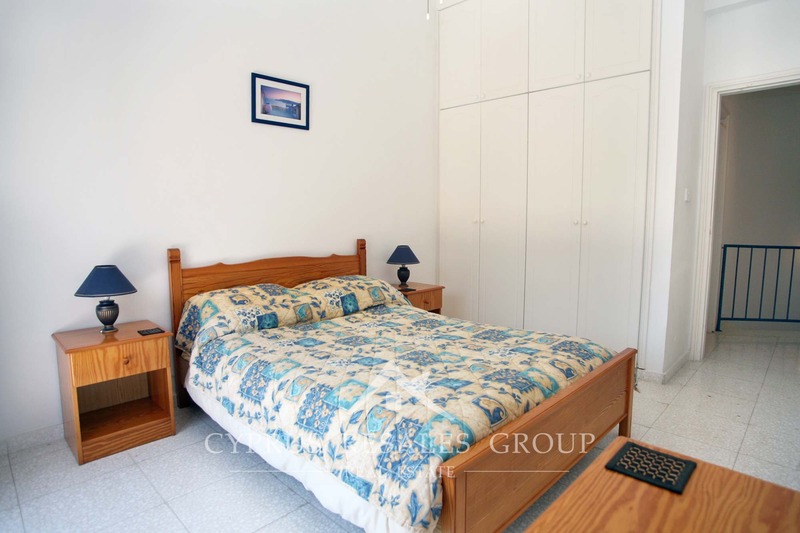 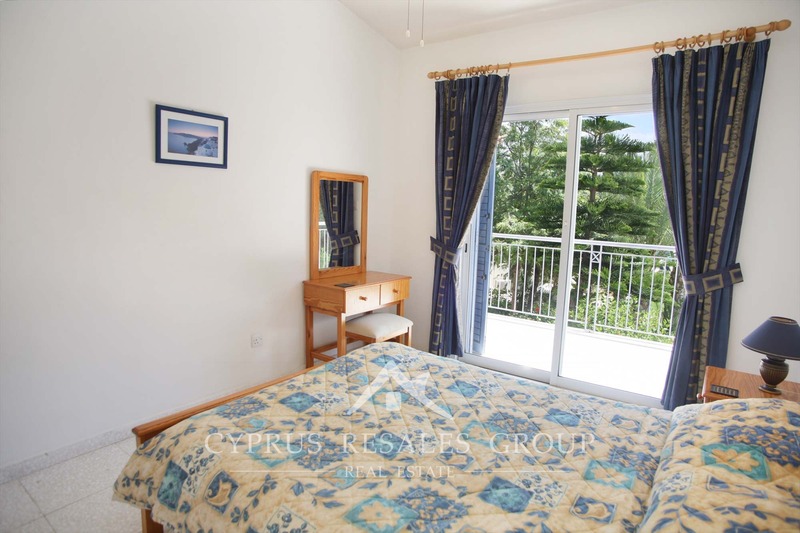 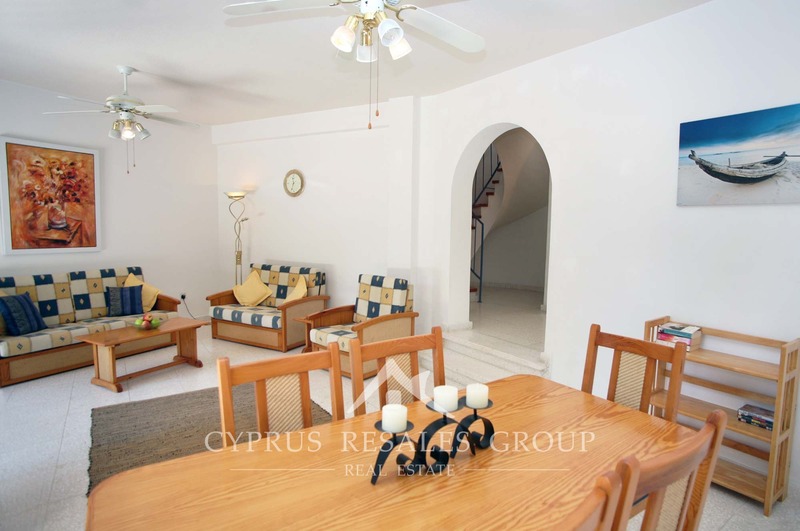 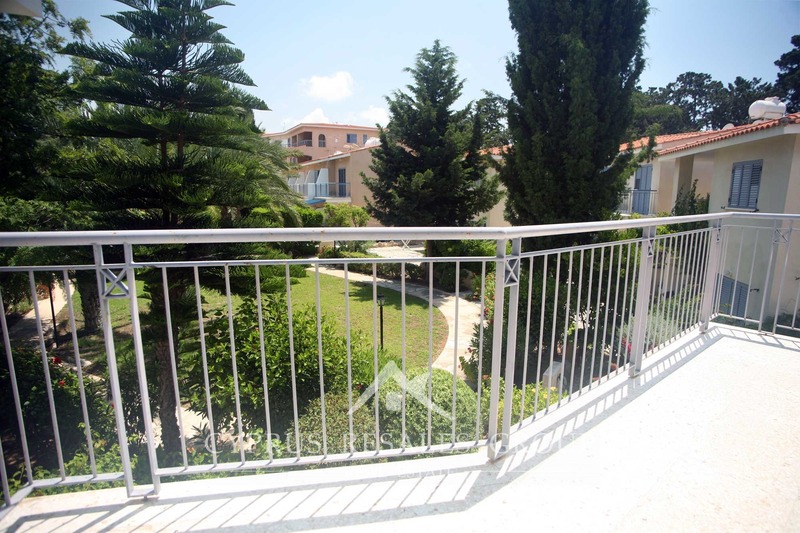 A downstairs toilet and shower ensure that this villa can easily cope with large families. 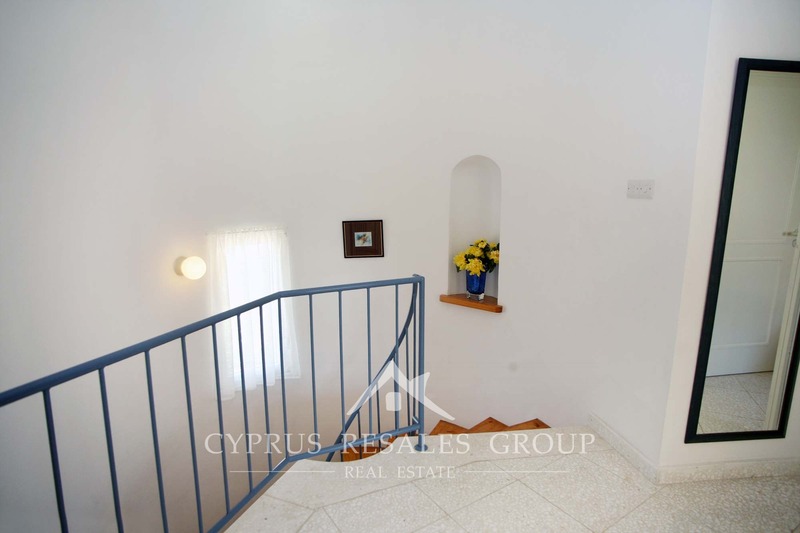 Going upstairs via the circular staircase this villa reveals three full size double bedrooms with a family bathroom and an upstairs veranda. 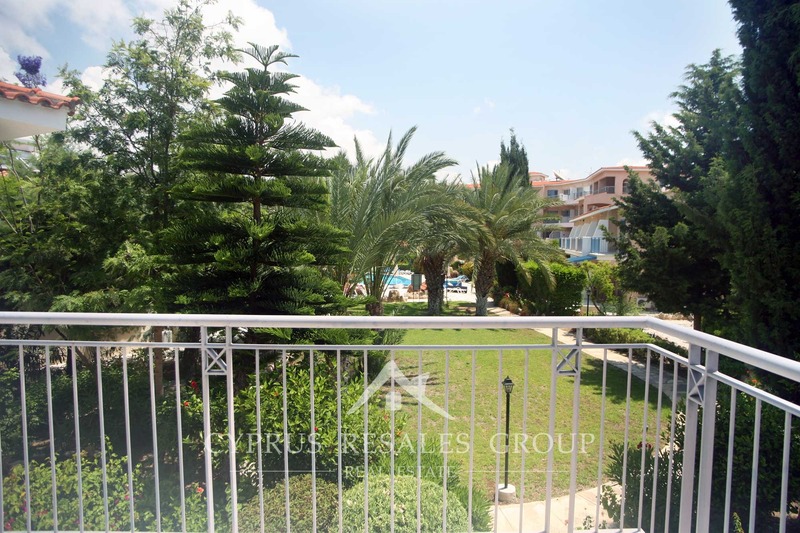 Convenient location of Leptos Paradise Gardens deserves special attention. 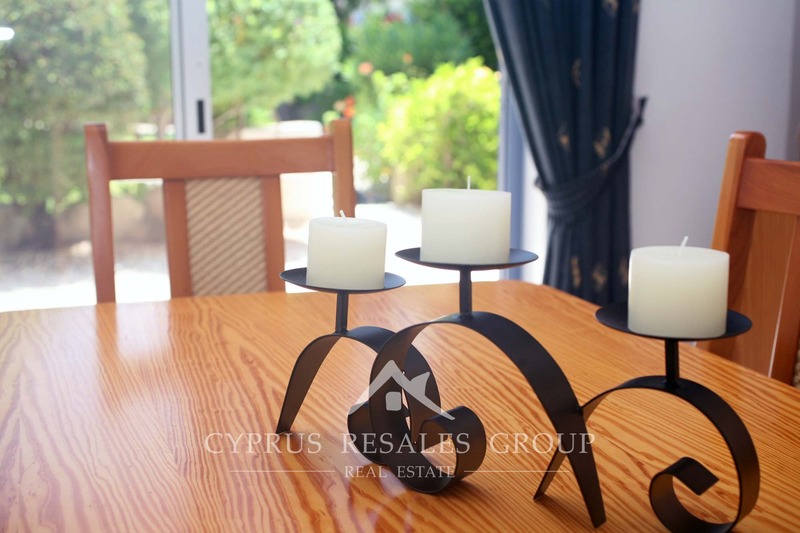 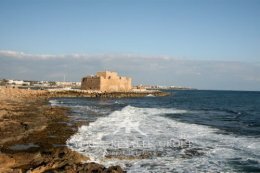 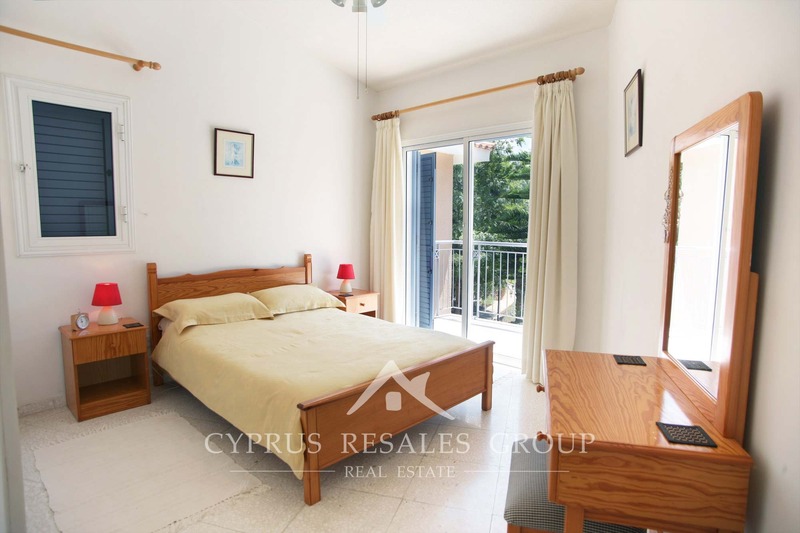 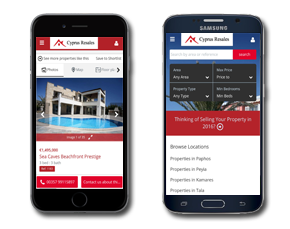 Only 800 meters from the project is a well developed coast of Kato Paphos with numerous cafes and restaurant in the busy cosmopolitan harbor area. 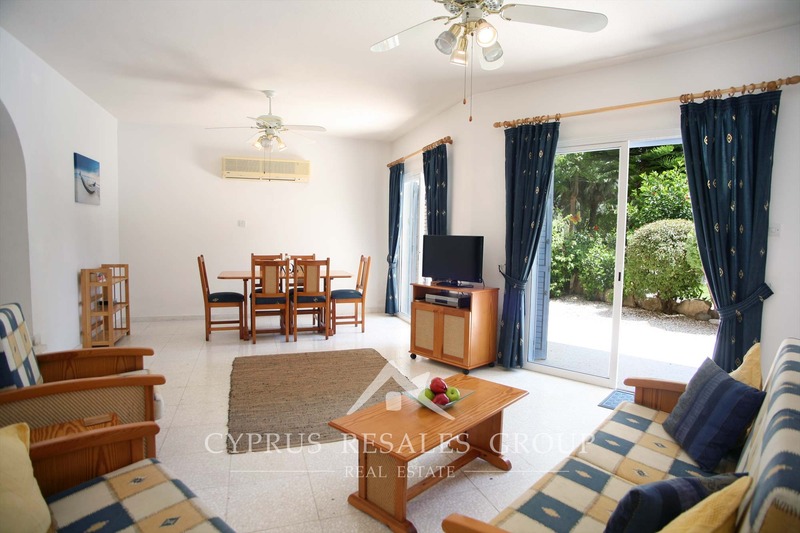 Legions of fans of Paradise Gardens visiting from every corner of the world are guaranteed most comfortable and enjoying holiday in Paphos. 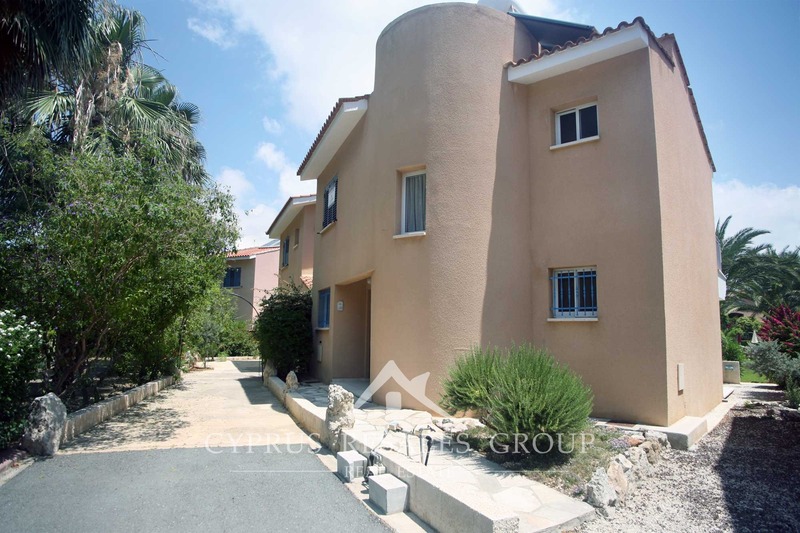 FULL TITLE DEEDS and a great price mean that this property will not stay for sale for long. 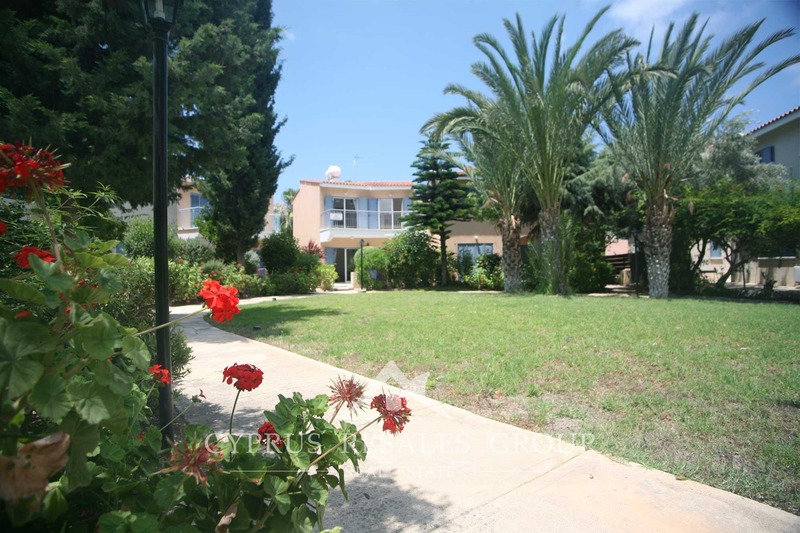 Don’t lose out on your opportunity to buy a delightful detached villa in this most beautiful of project. 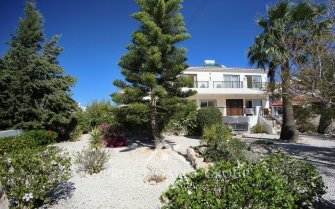 You too can own a slice of Paradise.